Whether you’re new to separation science or exploring the next advancements in chromatography and mass spectrometry, Advancement offers you an ever-expanding portfolio of application-specific, tailored system solutions encompassing UPLC, HPLC, informatics, services and world-leading mass spectrometers and detectors to push the boundaries of science and help you accomplish your goals – today and in the future. 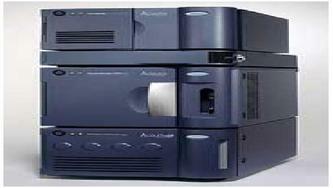 The demonstrated highest performance available in separations technologies. 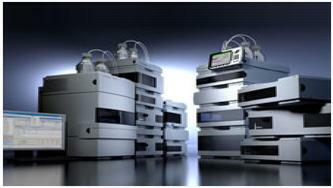 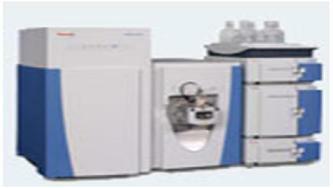 Proven solutions for all of your HPLC requirements - dependable, routine performance and versatility. 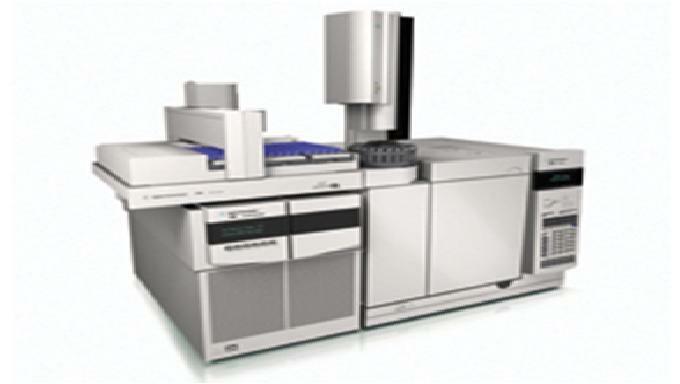 LC/MS instruments cover a wide spectrum of analytical requirements, from MS detectors to high performance benchtop instruments with exact mass capabilities. Advancement’ range of LC/MS/MS instruments comprises two distinct instrument categories: the tandem quadrupole and Q-Tof families, each with its own unique analytical advantages and applications. Advancement provides GC/MS instrumentation, including tandem quadrupole, magnetic sector, and time-of-flight (TOF) technologies, to meet the demands of regulatory quantitative analysis, ultra trace level analysis, and the qualitative determination of unknowns.